2 hours 49 min north of NYC. 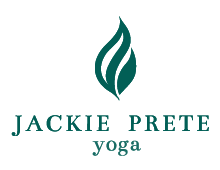 For all students with minimum 1 year of experience with any style of yoga and yoga teachers. 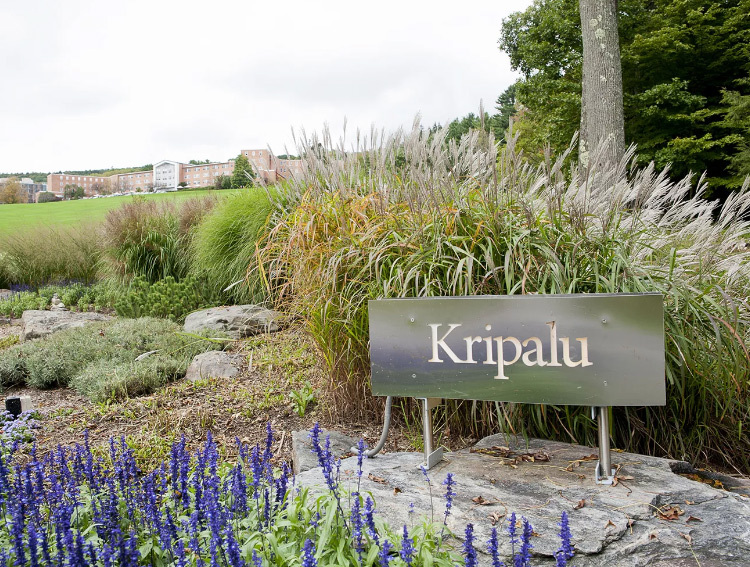 Calling all dedicated yogis for a journey into the heart of Anusara® Yoga! 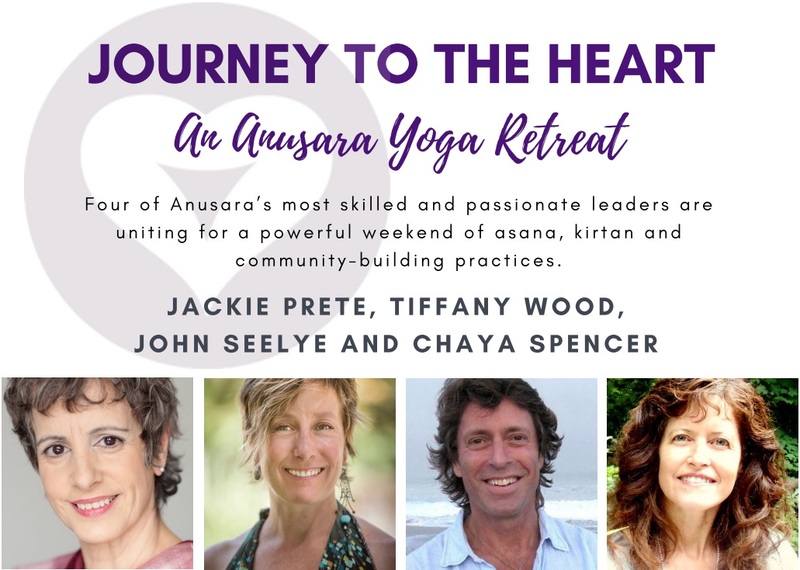 Four of Anusara’s most skilled and passionate leaders are uniting for a powerful weekend of asana, kirtan, and community-building practices. Come sharpen your skills, connect with others, and be a voice for the method you love. The latest refinements of Anusara Yoga methodology. Anusara’s Universal Principles of Alignment™. How to integrate the wisdom teachings of nondual tantra into your life, on and off the mat. Step into the current of grace and awaken to your highest potential as you celebrate and further unify the vision of Anusara Yoga. Note: Please wear loose and comfortable yoga clothes, bring a journal, and also bring questions about your personal yoga practice, your teaching, or Anusara Yoga. 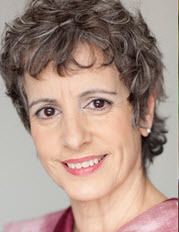 Jackie Prete, certified Anusara® Yoga teacher and certification chair for the Anusara School of Hatha Yoga, brings 25 years of teaching experience to her classes. 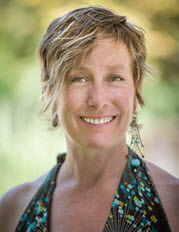 Tiffany Wood is a certified Anusara® Yoga teacher who draws upon 16 years of experience as a nationally certified bodyworker and life coach. 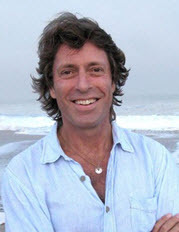 John Seelye, a certified Anusara Yoga instructor with more than 25 years of teaching experience, is well versed in yoga therapeutics, Pranic Healing, and Reiki. 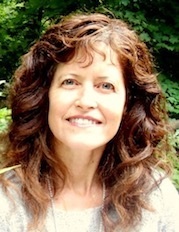 Chaya Spencer, E-RYT 500, a certified Anusara Yoga teacher and the founding director of Shree Yoga in Saddle River, New Jersey, is steeped in the wisdom of yoga.